Whether you have an ambitious artistic streak or simply want a certain color scheme, it's possible to stain tile floors yourself. Non-ceramic tiles, such as Saltillo, are composed of the perfect porous material to absorb stains. All the items you need can be easily purchased at a home improvement center. 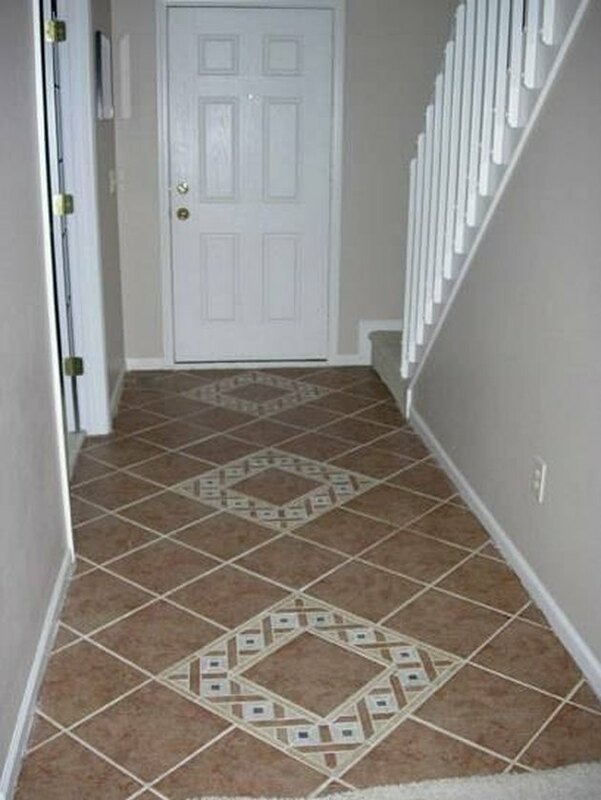 With a little time and ingenuity you'll have the perfect tile floor coloring for your home. 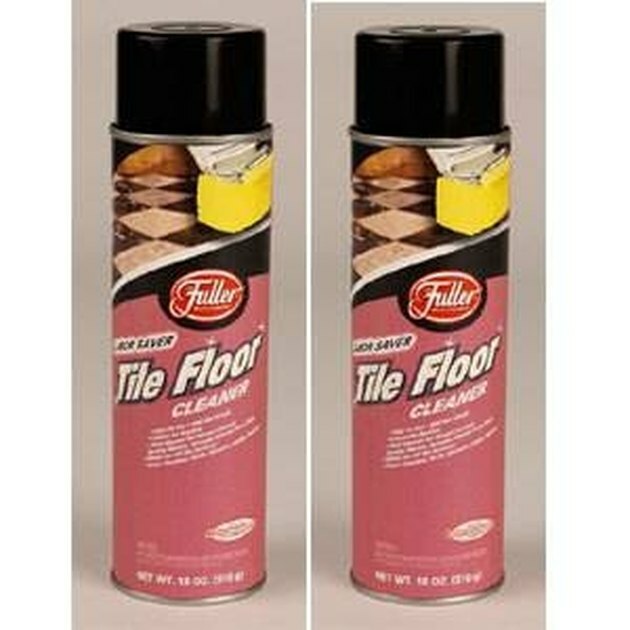 Clean unsealed tiles with a strong tile cleaner. Wear gloves and protective eyewear to protect yourself from the acid in the cleaner. Follow label instructions carefully. Provide adequate ventilation to the area you are working in. 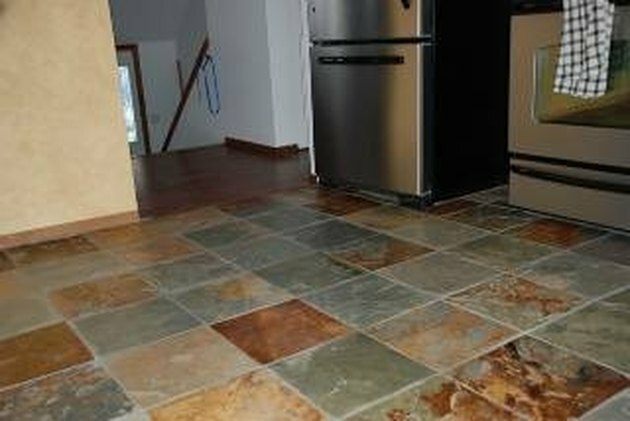 When staining existing tile, the color will automatically transfer to the grout. 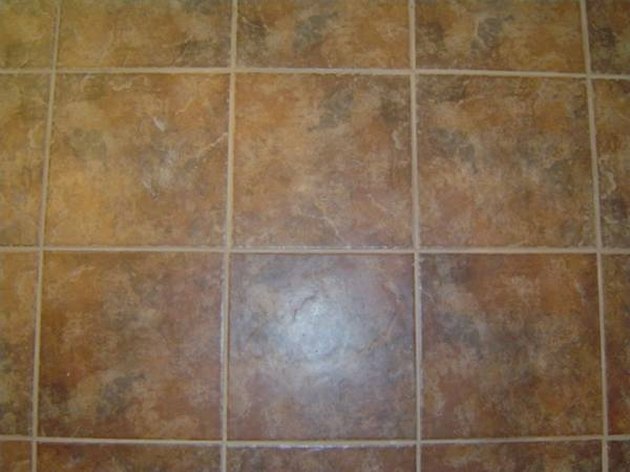 If you want the grout to retain its original color you must clean, stain and seal each tile individually. Spray on a quality primer over the tiles. 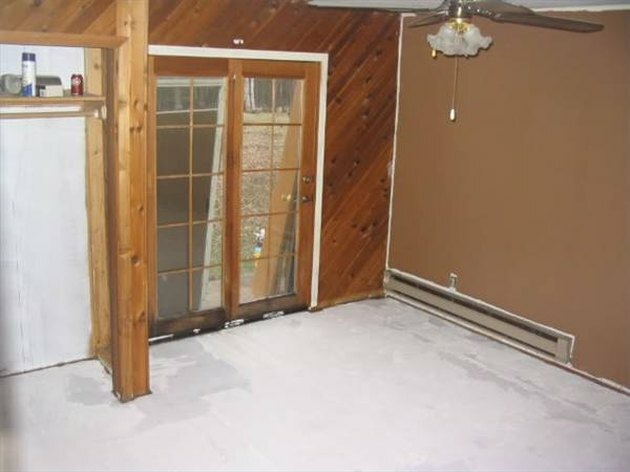 The primer allows better bonding of the stain to the tiles and is available at sources such as Lowe's or Home Depot. Allow approximately 45 minutes to an hour for drying. Add color stain to the tiles. If layering multiple colors, allow 30 to 45 minutes between color applications. You can create a one-of-a-kind design or go with a marble/granite look. Check with your home improvement center regarding all available application and color design tools. Allow one hour of drying time. Spray on a clear coat sealant and let dry for 24 hours. The clear coat will add protection and shine for years to come. 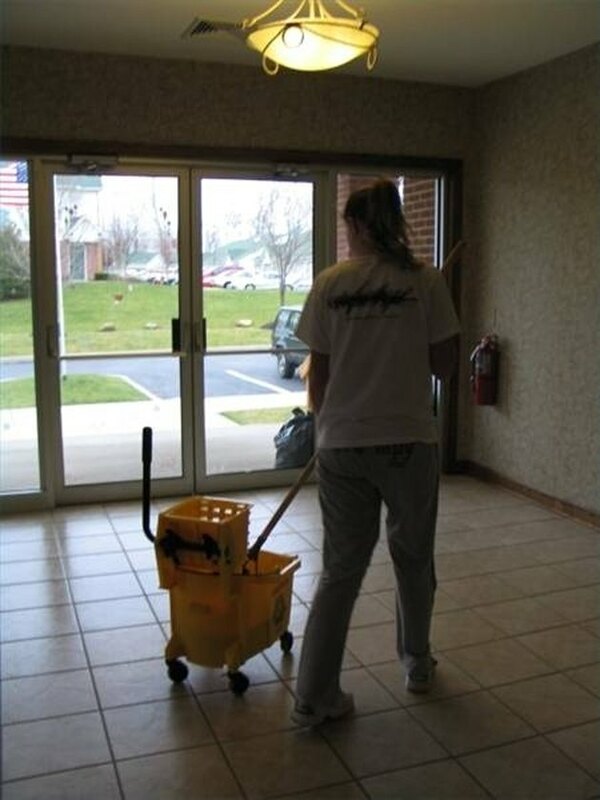 Damp mop with clear water and let dry before allowing traffic over tiles. Cleaning will help bring out the shine in your newly stained tiles.